Securitek Limited are Gibraltar`s most renowned security experts for all types and technologies of Intercoms, Video Intercoms, Access Control Systems with chip or swipe card, to Fingerprint Access Control with keypad and time-attendance entry systems as optional. 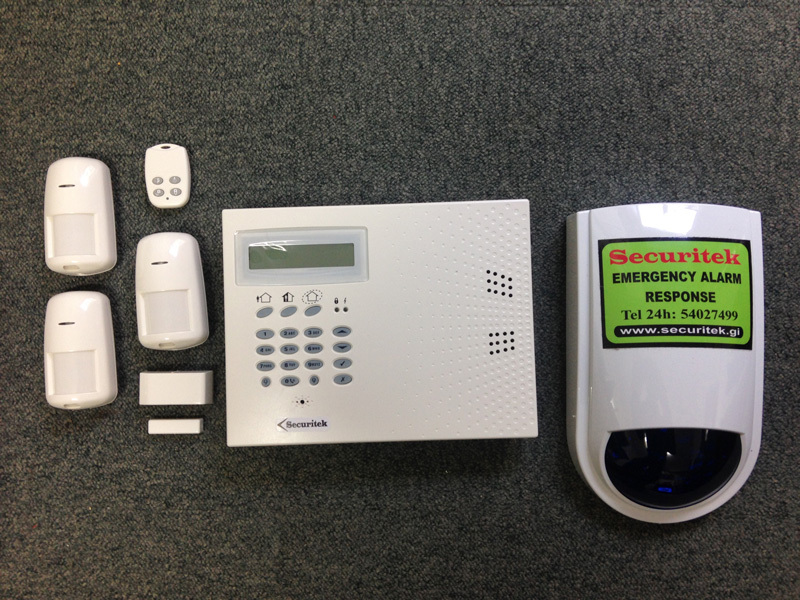 Securitek can supply, install and maintain access control systems, door entry systems, automated gates and barriers for all size organisations, including many public and private buildings, educational establishments, local government offices, business parks and commercial office environments. Whether your requirements necessitate a simple single door system or multiple doors across multiple buildings, Securitek can supply the latest cutting-edge solutions including Biometric and fingerprint access to meet the demands of security conscious organisations. We can also provide a customised maintenance programme to keep your access control system operating at maximum efficiency.